It also supports businesses to trial young people in the workplace and offers a financial incentive when they hire. Prepare - Employability Skills Training helps young people understand what employers expect in the workplace and supports them to get job ready. Businesses can design tailored training to suit their needs so their new employee or intern is well prepared from day one. Trial - PaTH internships enable businesses to trial young people to see if they are the right fit for the business, before they hire. Young people gain valuable work experience and can demonstrate their skills to businesses looking to hire. Hire - Youth Bonus Wage Subsidies of up to $10,000 may be available to businesses that hire eligible young people in ongoing work. 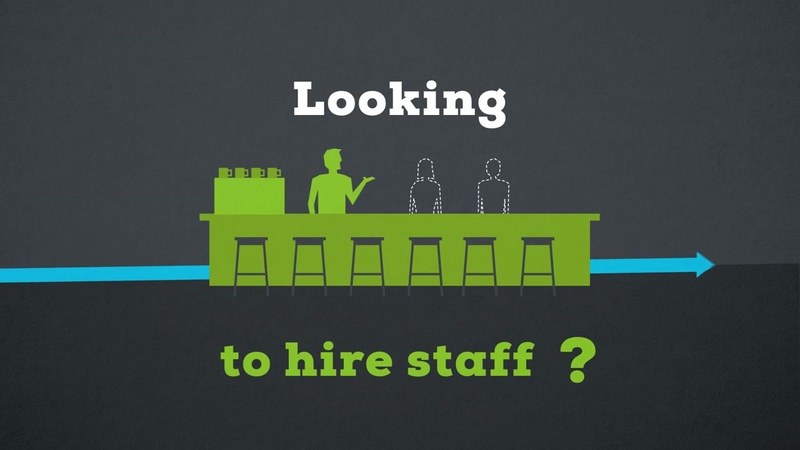 Looking to hire staff? Youth Jobs PaTH can help you find the right young person for your business.